You don’t expect locks and keys to give you trouble, but when they do, you have to take action right away! You would not want to leave your property vulnerable to thief attacks – which is why you can count on our local team to be there as fast as possible. You push a bit too hard and the key breaks inside the lock. It can happen to anyone, especially given when the key was bent beforehand. The solution involves extracting the blade stuck inside the lock. This is done with the use of special instruments and techniques so that the integrity of the lock is preserved. If the key has caused damage to the lock upon breaking, it will need repair. Often, the lock repair involves replacing the cylinder. In case the lock has gotten damaged during the accident and is already in poor shape or greatly outdated, replacing it will be the best solution. You will get a new key in any case. This is the primary solution in case of a lost key. Rekeying the ignition is all about changing its internal configuration. This will prevent the use of the old key for starting the car. It will simply be impossible to turn it. You will get new keys for your vehicle. It is important for each one of them to get proper programming so that it can work properly with the car. It is important to note that in case the ignition is worn or damaged, changing it will be a better solution compared to rekeying. Faulty and broken locks should be changed immediately. You should also opt for lock replacement when you move into a new house. As a homeowner, it is best if you get new door locksets every five years at least. 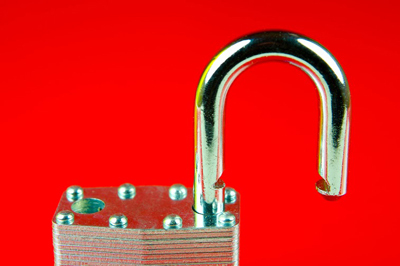 If you own a business, you should do this more often to keep security optimal at all times. The choice of new lock is very important. The device should be strong, durable and highly resistant to burglary techniques like picking and drilling. The replacement job involves removing the old lockset and installing the new ones. When all components are fitted securely and with precision, your new lock will work perfectly. 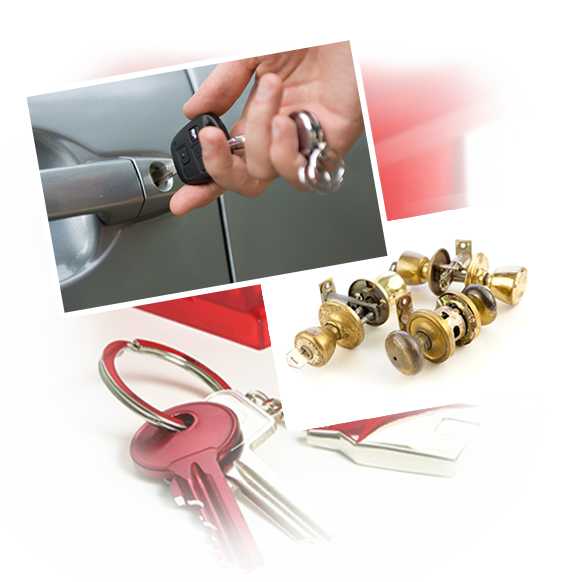 For professional lock repair, rekey and changing and key replacement, call us. Our local locksmith services include emergency assistance too. Count on us to come to you quickly regardless of the time of day and of your whereabouts in the local area. We are available 24/7 and service homes, offices and foreign and domestic vehicles of all types and brands. To get help, give us a call. To learn more about us, at Locksmith Chula Vista, browse our website.